Download the infographic to learn how a patient tracking system improves ASC management. How Can an Electronic Clinical Documentation System Improve ASC Management? The right electronic clinical documentation solution can help improve patient safety and increase staff efficiency in your ASC by automating manual charting processes (including vitals capture) and ensuring comprehensive, compliant patient records. SIS Charts was designed the way doctors and nurses think. 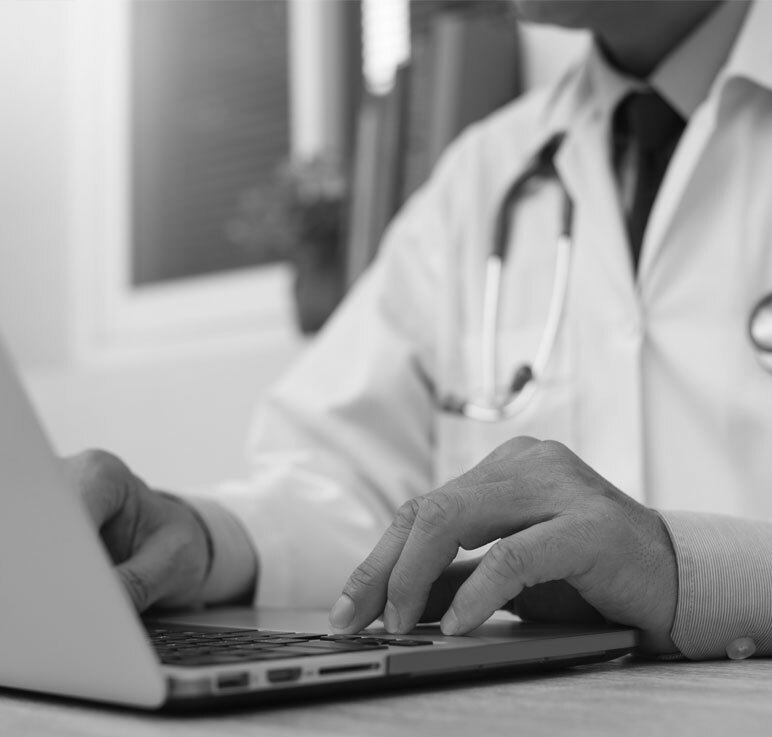 Access to clinical data anywhere, at anytime, allows clinicians to focus on taking care of their patients instead of paperwork. Wondering what patient tracking can do for your ASC? Our infographic, 8 Ways a Patient Tracking System Helps Improve ASC Management, details how patient tracking technology can help your ASC. Download the infographic by filling out the form.